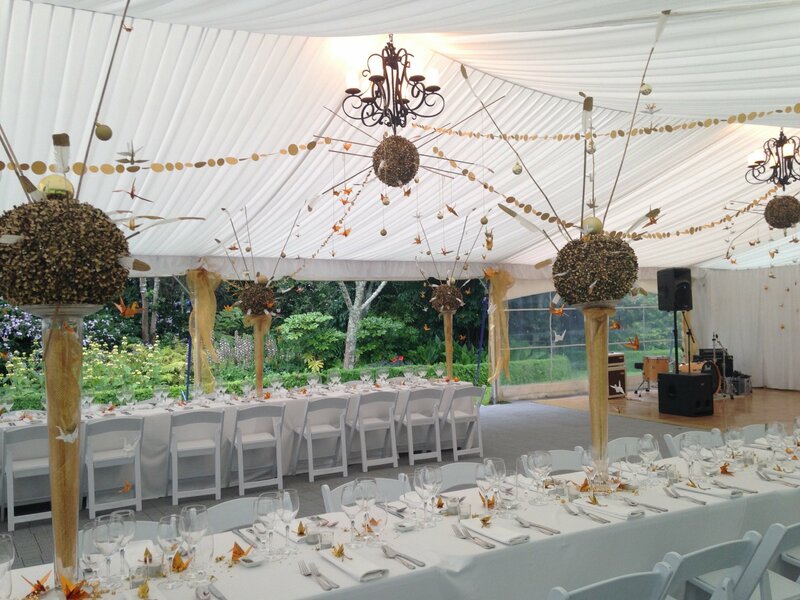 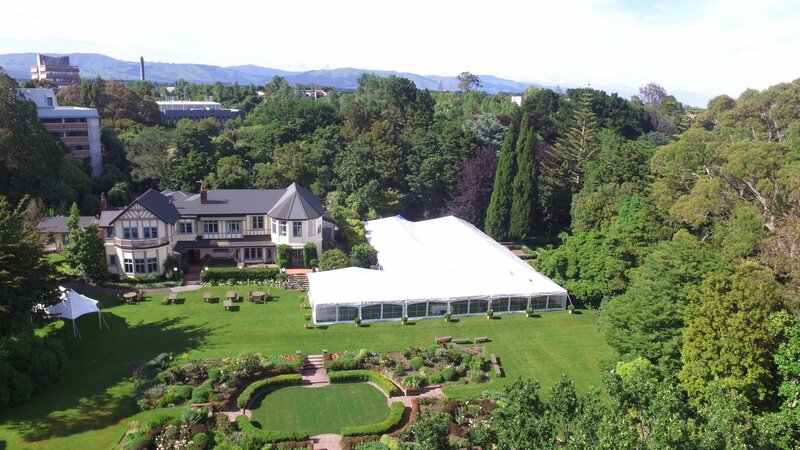 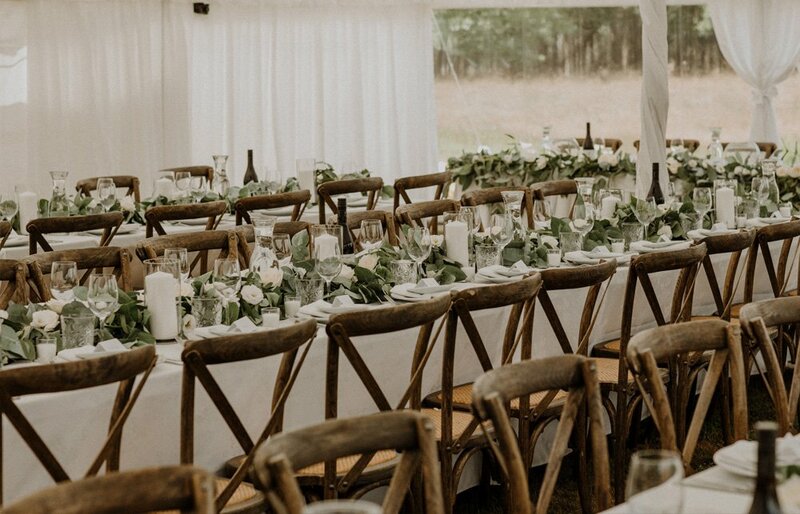 We have everything you need to hire for your wedding or special event including tables and chairs, catering equipment, crockery, cutlery, linen and marquees for hire in New Zealand. 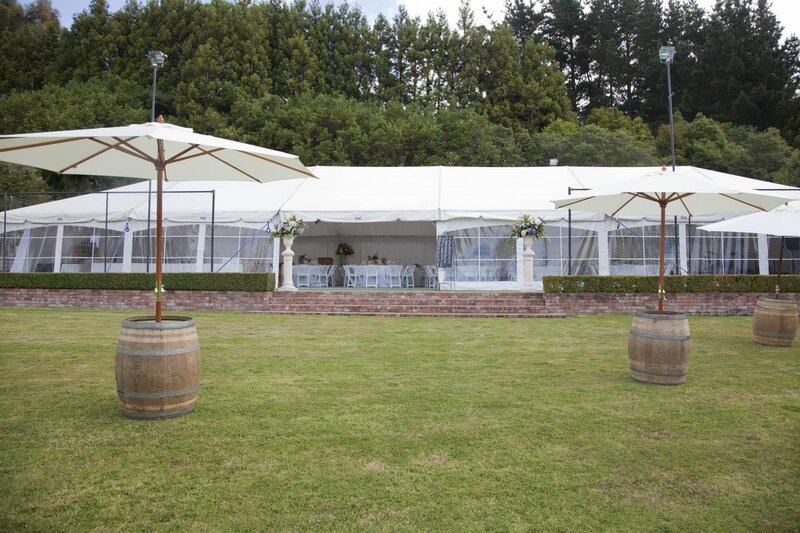 Also dance floors, sound systems and even flushing portable toilets. 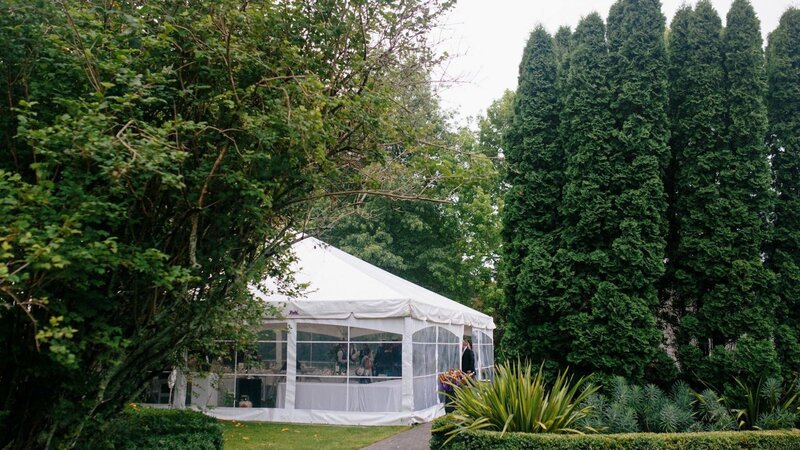 We can also supply a bouncy castle for a child's birthday party. 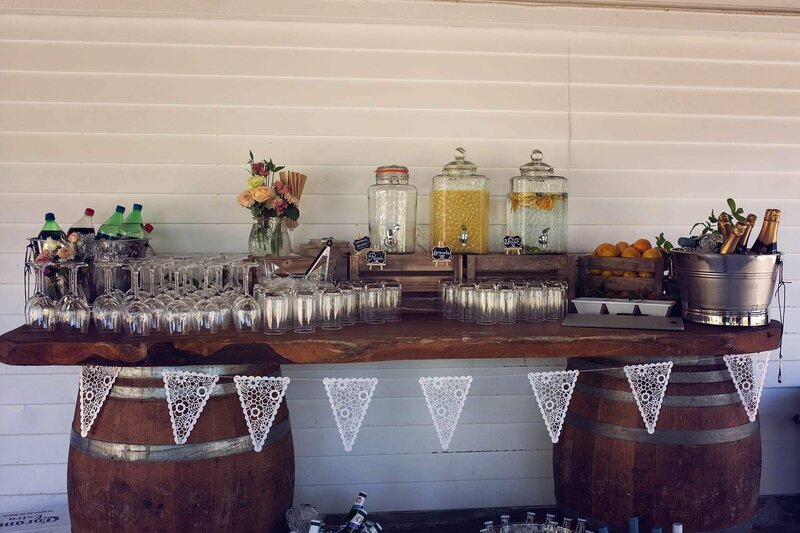 Our party hire range is huge so contact us today to find out how we can help make your special function a great event.